The Perfumed Plume Awards is presenting its first in a series of special evenings dedicated to fragrance journalism. Just in time for Valentine’s Day, join “An Evening Of Scent, Seduction and Sin.” The event will be held on Monday, February 13 from 6-8pm at Joya Studio, Brooklyn, NY. 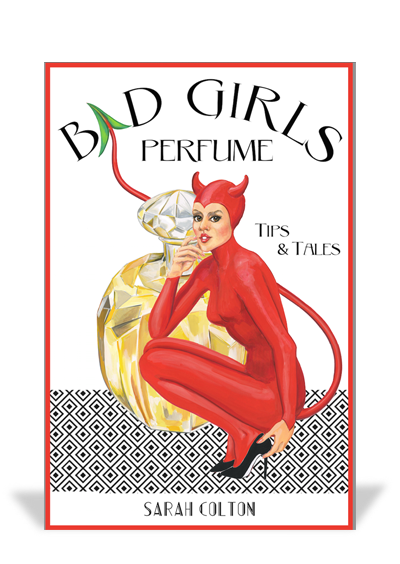 Sarah Colton, perfume journalist turned author, will entertain and entice guests with a selected reading from her latest book Bad Girls Perfume: Tips & Tales.